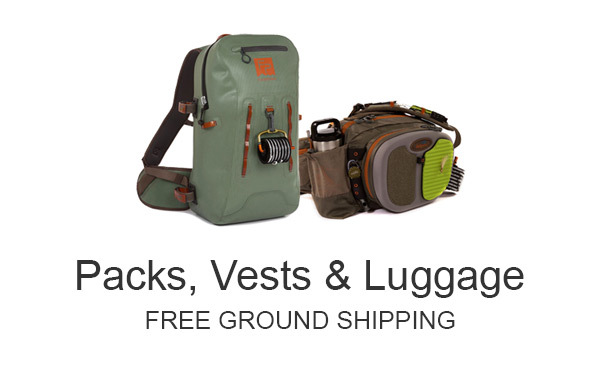 All fly fishermen need gear bags to store and protect rods, reels, tackle and electronics while traveling or boating. Some of our gear bags are waterproof, even if submerged. Some are rigid, and made to be stowed on an airplane, without being crushed. Some are padded for more protection. And, we have some bags made specifically for fly tying equipment, tools and materials.